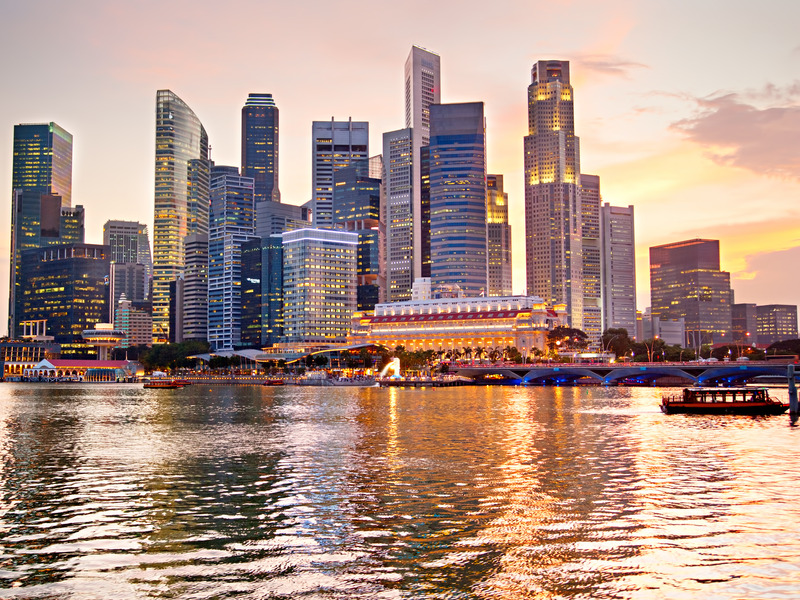 Singapore is the most expensive city in the world for the fifth year in a row, according to a new report from the Economist Intelligence Unit. Highlighted in the hit 2018 film “Crazy Rich Asians,” the city is home to about 44 billionaires. These super-rich people spend millions to snap up the island’s few single-family homes in secluded, ritzy neighborhoods like Orchard Road and Holland Village. From attending elite private schools to mingling at exclusive members-only social clubs, here’s how Singapore’s richest spend their time.